Submitted by Gina Asprocolas on Fri, 08/04/2017 - 13:37. 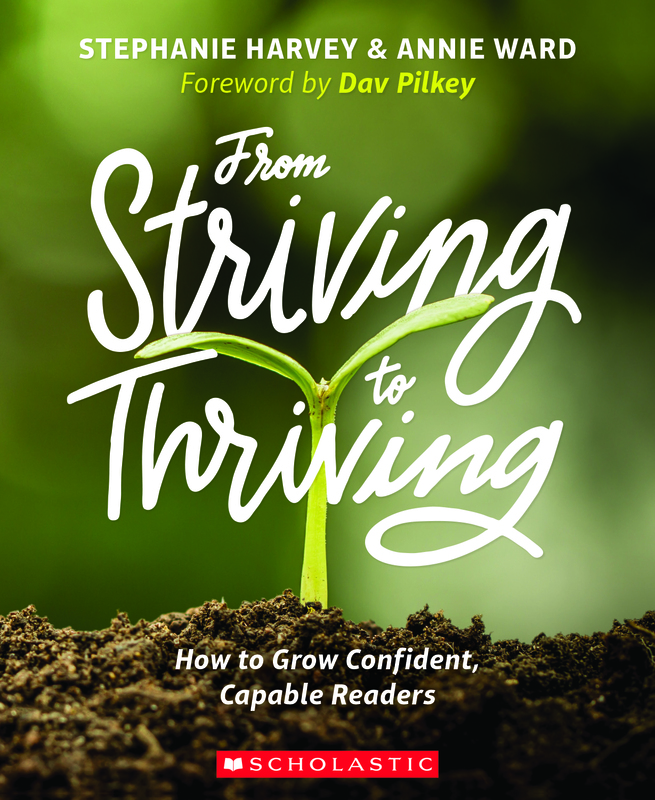 New York, NY – August 7, 2017 – Scholastic, the global children’s publishing, education, and media company, is releasing three essential professional books covering reading, family and community engagement, and writing for K–12 educators as they prepare for returning to school this fall: From Striving to Thriving: How to Grow Confident, Capable Readers by Stephanie Harvey and Annie Ward, Powerful Partnerships: A Teacher’s Guide to Engaging Families for Student Success by Dr. Karen L. Mapp, Ilene Carver, and Jessica Lander, and The Writing Teacher’s Companion: Embracing Choice, Voice, Purpose & Play by Ralph Fletcher. 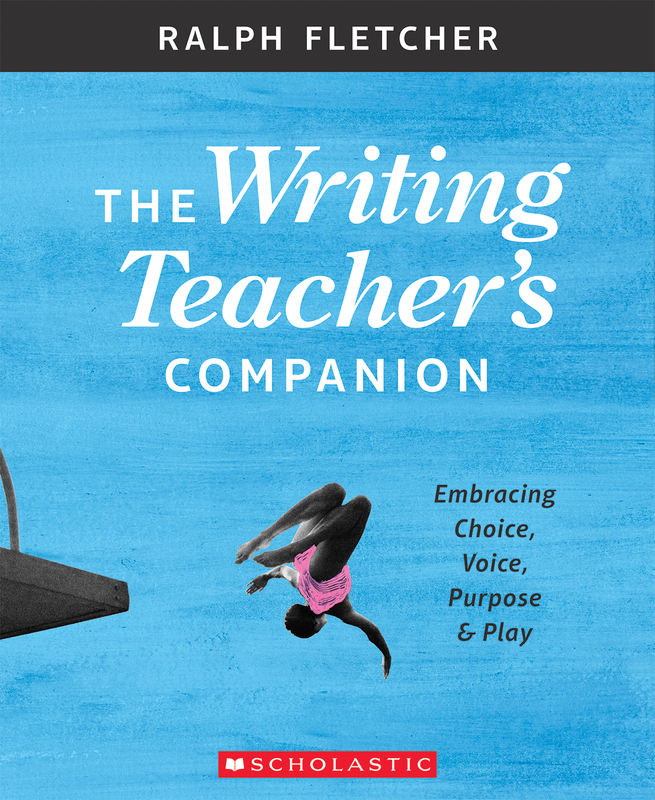 These professional titles, which promote Scholastic Education’s commitment to a high-quality, core literacy curriculum, provide educators with rich and practical guidance around reading, connecting families and schools, and writing, to help students reach their full potential. 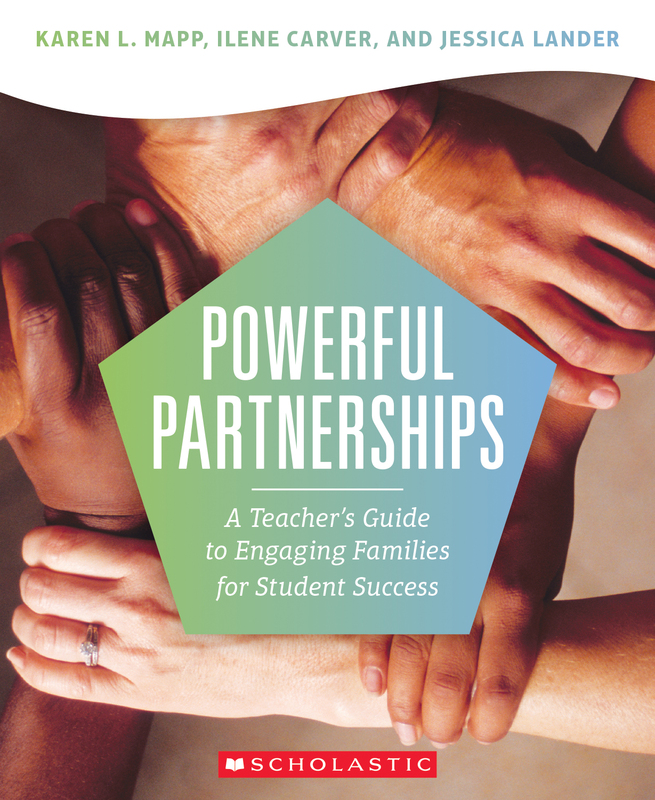 To learn more about Scholastic Professional, visit: www.scholastic.com/scholasticprofessional. For more information about Scholastic (NASDAQ: SCHL), visit the Company’s media room at http://mediaroom.scholastic.com.